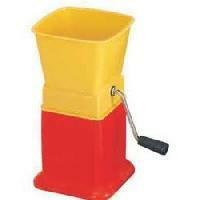 We are renowned as one of the trusted Steel Chili Cutter Manufacturers and Suppliers in India. 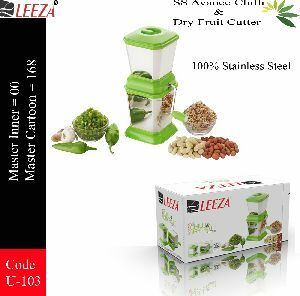 The materials used in the manufacturing of the Chili Cutter are of optimum quality that ensures notable features like high durability and strength. 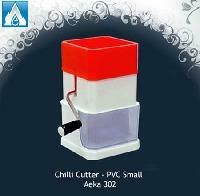 Moreover, the Green Chili Cutter is available in varied sizes and designs to meet the varied requisites of the clients. 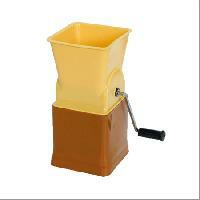 Unique and Reliable Design The green chili cutter are highly effective as well as non stop continuous cutting process. 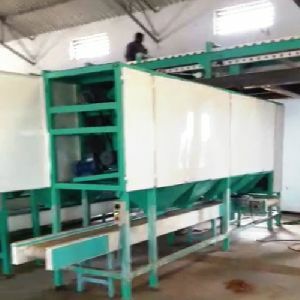 Increased production leading to faster return on the investments All rotating parts are dynamical balanced for less vibration and higher performances. 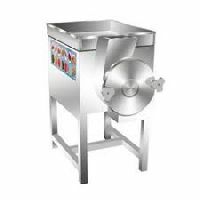 Low temperature cutting technology thus the original ingredient cannot destroy.